Yoga has been practiced for centuries and is considered a sacred form of meditation, but lately, the interest in the practice has found a resurgence because of the timeliness of fitness and wellness routines. Let’s take a look at the basic points and some background of yoga practiced as a healthy workout routine. The word “yoga” is one of the most misused words in the English language because most people take it to mean a philosophy or a lifestyle. But using the word means that it is a complete path, and that you accept that universality is real. Yoga, therefore, is not just a type of workout routine, but a spiritual and emotional way of life. It is believed that yoga has been practiced for more than 5,000 years, and the meaning of the word has stayed consistent throughout that time. Some scholars, however, point out that yoga can mean five different things, such as; a disciplined method to achieve a specific goal, the goal of the yoga practice, a set of techniques to control the mind and body, a tradition that specializes in different techniques of yoga, and the name of a school or system of philosophy. 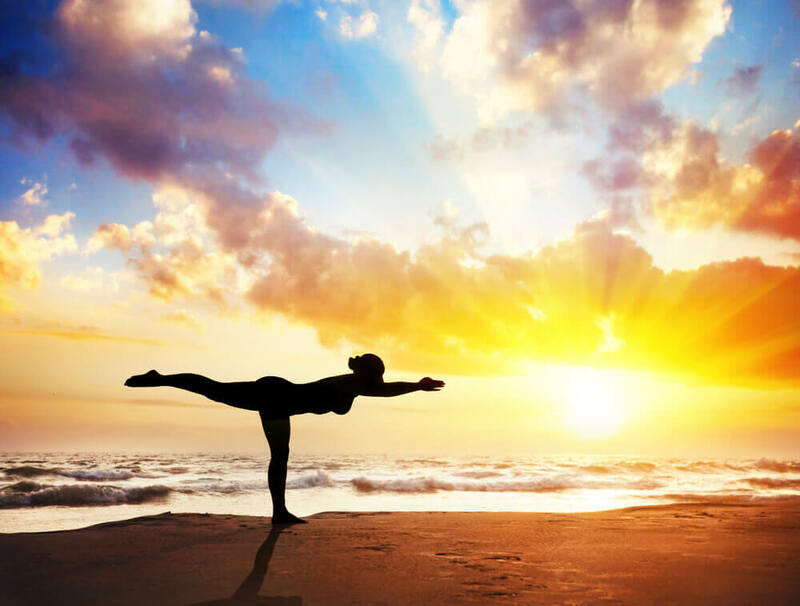 There are different practices and methods applied to yoga such as raja yoga (which includes the yoga asana practice), gyan yoga, karma yoga, and bhakti yoga. There is also an approach called sri sri yoga which incorporates various elements of the yoga to discipline the mind, body, and soul through meditation, postures, and breathing. Most of the yoga practices in gyms focus either on meditation (called dhyaan) or breathing techniques (called pranayama). The latter always goes together with the yoga poses to allow the person to practice self-discipline and purification in preparation for meditation. Most yoga enthusiasts today use both the words yoga and asana to mean one thing, but asana is the name for the physical postures or positions used for the breathing techniques, not the practice itself. The poses are meant to help people release physical tension and to promote balance, heat in the body, stamina, alignment, strength, and flexibility. Most mainstream wellness enthusiasts know yoga in this form, so yoga isn’t just about stretching, but is a type of mental, spiritual, and physical training. Unlike most workout routines, yoga can be practiced by anyone regardless of skills and physical condition, because the teachers will not force a technique that is not within a student’s comfort zone. Yoga classes aren’t just about achieving difficult poses, but learning how to breathe and meditate, that is why some classes might focus on physical exercises while others highlight the spiritual practices. If you want to try yoga classes that focus on physical wellness, you can choose several different styles that specialize in poses, such as; vinyasa, hatha, iyengar, kundalini, ashtang, and bikram.